Showing off my Independence on Independence Day | Where It's AT. The Ability Tools Blog. 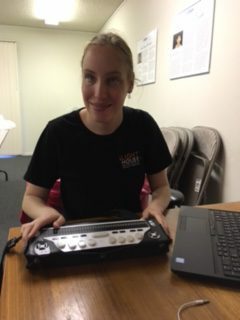 I am a teacher of Braille, Assistive Technology, Independent Living Skills and Financial Management at the Hatlen Center for the Blind. I also happen to be a graduate of the program who is visually impaired. What independence means to me changes from day-to-day. Independence for me is not letting barriers, whether societal or internal, define how I live my life. 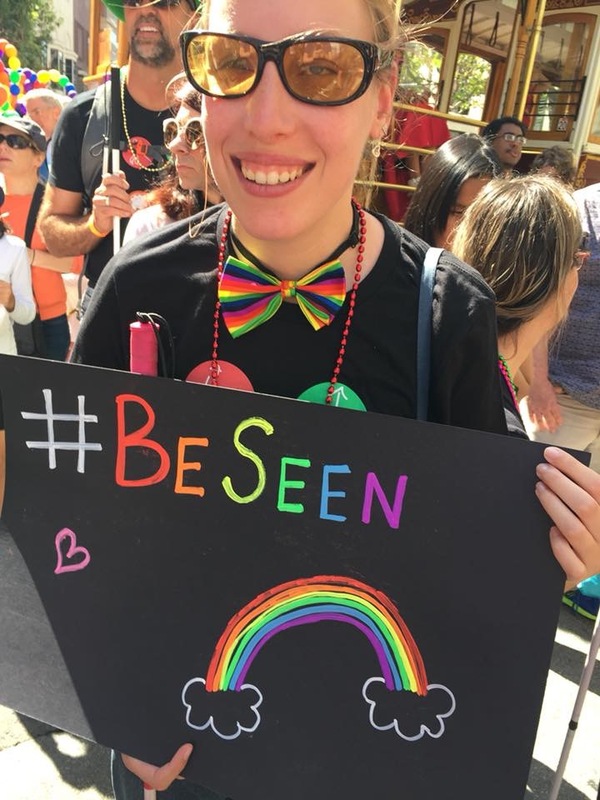 It is about living a fulfilling life in a way that makes me happy and not letting others expectations of how I have to live as a woman who is blind define what I do. If I listened to others’ abelist views on what I as a disabled person am capable of, I would not be living up to my full potential. I also do not need to “prove” my independence to others in order to fit their views of what defines success. Perhaps going to a grocery store is independence by using customer service. And perhaps other days ordering groceries online with technology is independence because I can access all the information for myself using a screen reader. What is your most used assistive technology in your day to day life? As a woman who is visually impaired, I use assistive technology on a daily basis both professionally and personally. The piece of technology that helps me the most is my iPhone, using the built in VoiceOver function to read the screen. VoiceOver allows me to use many apps such as messages for texting, mail for e-mail, Facebook etc. I am able to access information in these apps which allows me to stay in contact with friends and family and complete many other tasks to access the world around me and have the same information as my sighted peers. What are your plans for July 4th this year? What type of devices do you use to assist you in participating in the festivities? To access these events, I would use the BlindSquare GPS app to find the restaurant or parade location. This app allows me to get directions to the location via transit, all accessed with speech output on the app and iPhone.